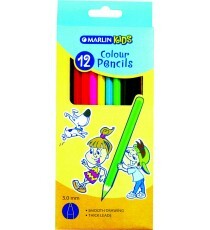 Product Lead time: 2 to 4 working days These long colour pencils have thick leads for smooth drawing. Box of 12 - assorted colours. .. 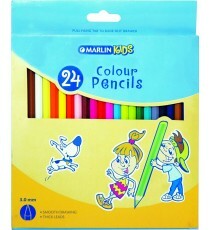 Product Lead time: 2 to 4 working days These short colour pencils have thick leads for smooth writing. 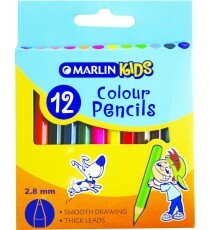 Box of 12 - assorted colours. .. 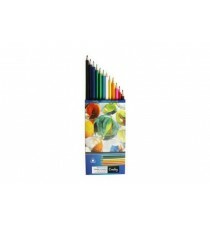 Product Lead time: 2 to 4 working days These long colour pencils have thick leads for smooth writing. Box of 24 - assorted colours. .. Product Lead time: 4 to 7 working days CROXLEY PENCIL CRAYONS FULL LENGTH WALLET 24 .. 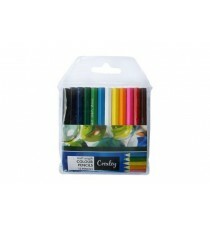 Product Lead time: 4 to 7 working days CROXLEY PENCIL CRAYONS FULL LENGTH WALLET12 .. 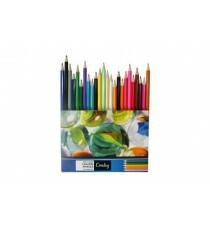 Product Lead time: 4 to 7 working days CROXLEY PENCIL CRAYONS HALF LENGTH WALLET 12 .. 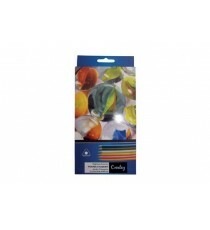 Product Lead time: 4 to 7 working days CROXLEY TRIANGULAR FULL LENGTH PENCIL CRAYONS BOX 12 .. 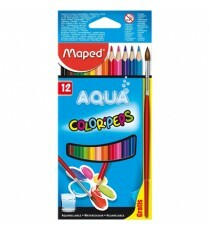 Product Lead time: 4 to 7 working days MAPED COLORPEPS TRIANGULAR COLOURING PENCILS 12 + FREE SHARPENER SOFT AND RESISTANT LEAD, EASY TO SHARPEN, BRI.. Product Lead time: 4 to 7 working days MAPED COLORPEPS COLOURING PENCILS 12 IN SCHOCK RESISTANT TUB SOFT AND RESISTANT LEAD, EASY TO SHARPEN, BRIGHT ..